As of 2018, British singer, songwriter and actress Rita Ora maintains a net worth of $20.5 million. 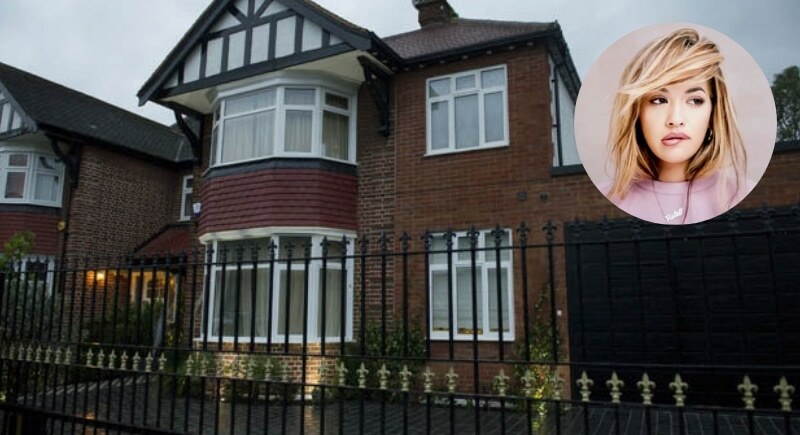 The singer reported that when she purchased her $1.65 million London apartment in 2013, she never even saw the place! Rita’s mother and father took care of the apartment shopping, and she trusted her parent’s opinion. After suffering from break-in to her home while she was sleeping, Ora installed a state of the art panic room in the apartment. 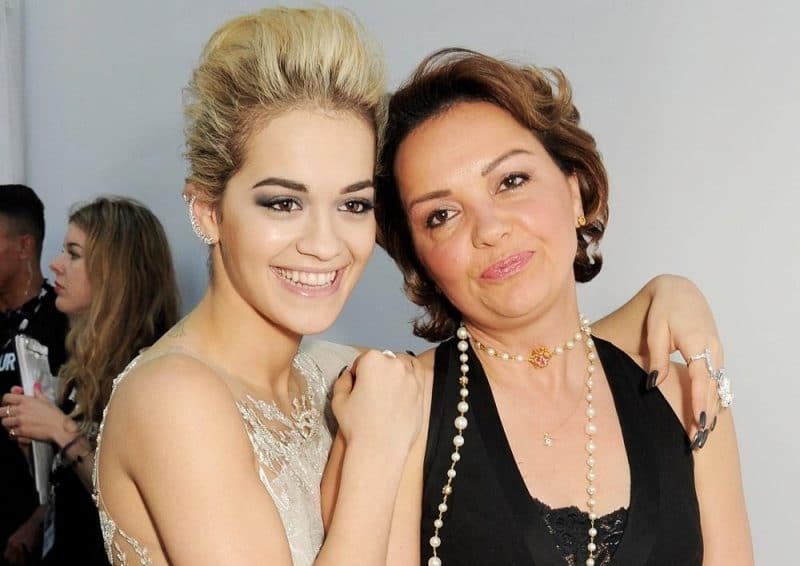 Rita reported she is never in one place long enough for it to feel like home (aw!) so she generously gifted her London home to her parents. One-year-old Rita, her three-year-old sister, and their parents Besnik and Vera narrowly escaped from Kosovo to the UK when fleeing the war in Yugoslavia. We love that this 28-year-old singer is a family girl and strives to look after the parents that raised her and risked so much to give her a better life. Surely a good lesson for every kid with supportive parents out there.